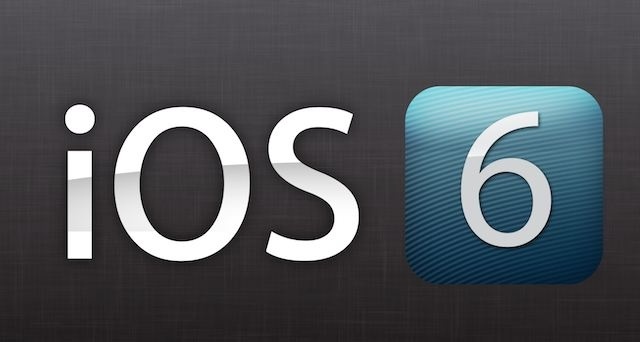 Bundle Of News: Apple is the "picks" for the "amazing" maps iOS 6! Apple is the "picks" for the "amazing" maps iOS 6! So did the new maps for iOS 6 after launch when he said that is the best that there is. Unfortunately for her problems were many and so himself Tim Cook apologized to users for the problems on the maps. It was not only that but since the company's image tsalakothike once again, as you see in the picture, Apple was forced to change what they said about the maps at the official site. So the best experience saying that we reversed into something more "moderate". Copyright © 2012 Bundle Of LOLZ. Simple theme. Powered by Blogger.